Thanks for reading that very long post yesterday. I forgot to post links to all those wonderful people I told you about yesterday so let me try…. Lorilee Beltman-City Knitting. Under Knitting Nuggets you will find excellent tutorials from Craft Sanity on Elizabeth Zimmerman’s Baby Surprise Jacket, Continental Knitting, etc. And the great big orange couch. This site will remain active despite the store closing. Jared Flood-brooklyntweed– designer and photographer-his pictures of his creations are amazing. 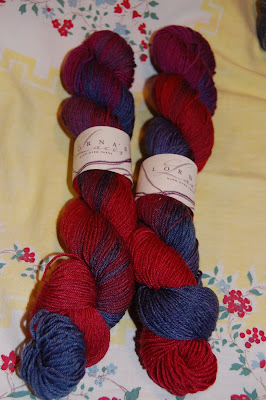 Of course there is Ravelry, but I won’t enable you to go there today. You don’t have time to be lost for a few hours. 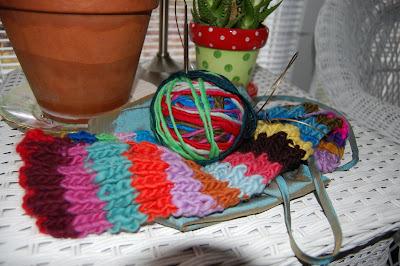 I always have one knitting project in my purse for my “wait-for kids” times. What about you? 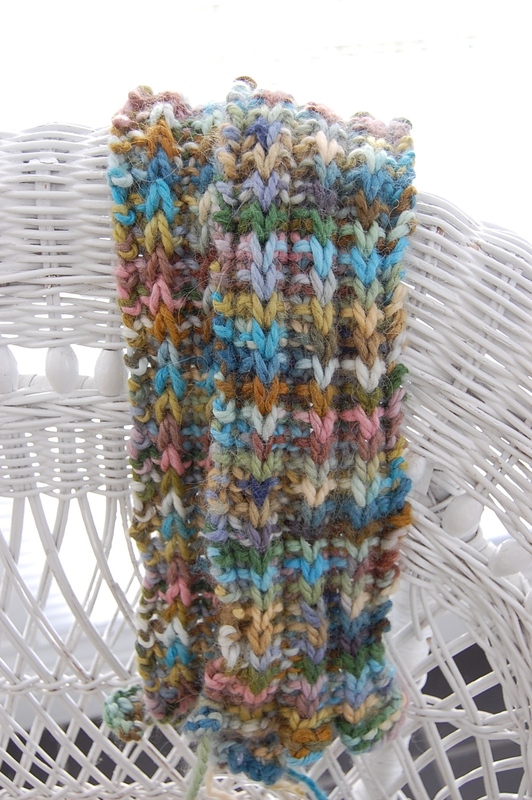 This entry was posted in knitting on December 3, 2009 by Colleen Kole. I had taken a few classes at City Knitting over the past two years(-yes, I never have enough to do). Each time I walked in the store, whether it be to buy some luscious new fiber or take a class, I was always greeted with a warm genuine smile and a hello. Each time, I brought in a tangled mess, there was an employee willing to sit down in one of their comfy chairs or the big trendy looking orange couch to help me out and spur me on. Each time, I came to class, I had the best teacher there was willing to make sure that everyone understood. Each time I was there, the chairs were overflowing with people sitting and knitting and taking the time to ask you what you were working on. It was a place to sit, knit and relax. A special treat.If you were stuck at home with that Baby Surprise Jacket , you could go on you tube, click on Knitting Nuggets-along with 340,000 other clicks and Lorilee would show you again via You tube. She brought us wonderful teachers-Jared Flood, Cookie A, Cat Bordi, etc. to little Grand Rapids. To her store-which became our store. We became spoiled. And I am only a sometimes knitter. It was a welcoming happy place and Lorilee had built this wonderful sense of community that is really irreplaceable. I didn’t wonder why she hadn’t sold it to someone else-it just wouldn’t be the same without her. But Lorilee just got tired. And she just doesn’t want to work 60+ hours per week anymore. So, she is closing the store. She will open up her home once a week for classes or knitting help-that’s how much she cares about her little community. I will really miss walking into a store-her store-our store- and feeling so welcome. So, to honor her sense of community, I will have a giveaway. It’s simple. 1. Send me a comment on this blog. I will enter your name. 2. Send a friend to my blog. I will enter your name again. For as many friends as you send and they enter comments, I will enter your name for each friend. Your friend will get their name entered too. 3. If you don’t have a blog, you should still be able to leave me a comment. 4. In one week, I will draw have one of my kids draw randomly for the prizes. I am not doing this just to build a reader base. I don’t really have much spectacular to show you or tell you yet. Half the time, I don’t know what I am doing as a blogger. 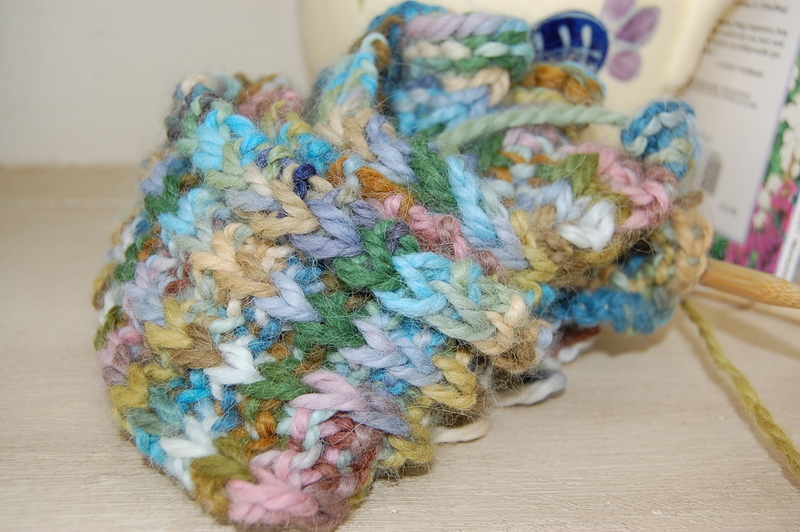 But, I know I am just beginning this wonderful journey of becoming a fiber artist. I want to meet your friends and be inspired by them. Look at their work. I am having fun connecting with friends I have met all over the country. You will get -free stuff guys – good stuff-three prizes. But, most importantly, you get a chance during this next week to connect with a friend. Make a memory. And that’s what’s a sense of community is. 3. 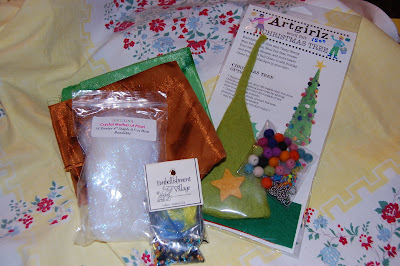 A grab bag of silk, bead soup, Angelina and a little Artgirlz Christmas tree. DEADLINE: Noon Wed Dec 9th . I will announce the winners that night. 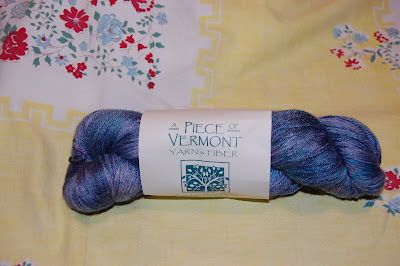 I will mail prizes ASAP -in case you aren’t a knitter and want to give it as a gift. Have fun. 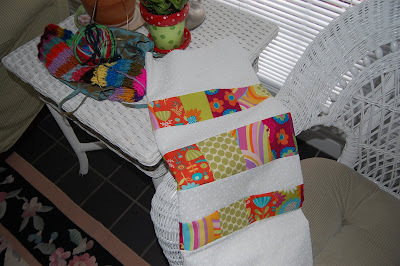 Happy sewing my friends. 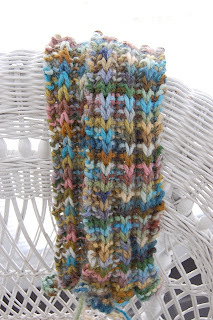 This entry was posted in knitting on December 2, 2009 by Colleen Kole.